The countdown is ON! 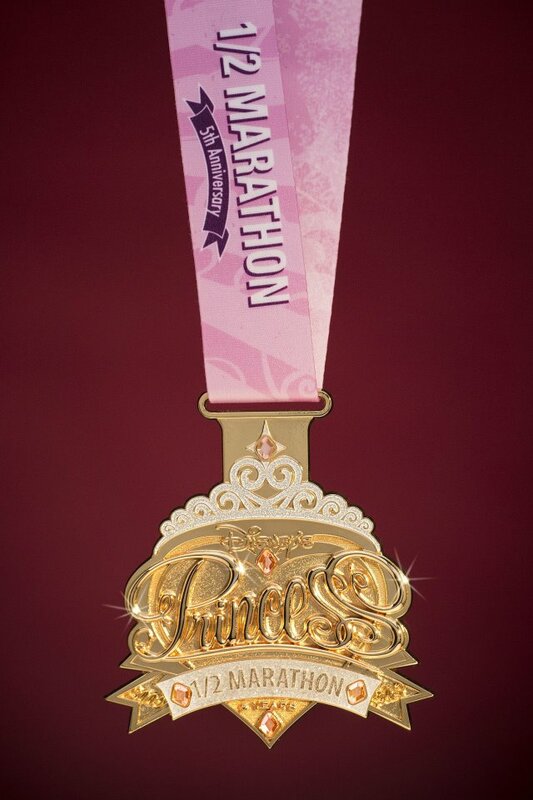 Just two more days until the 2013 Princess Half Marathon Weekend kicks off at the Walt Disney World Resort! Along with the signature 13.1 mile race, there are a bevvy of fantastic weekend events for the whole family, including the Royal Family 5K Fun Run, kids races, the ‘Fit for a Princess’ Expo and more! Although I am not making the trip down this year, (check out my recap from 2012 here) I am INCREDIBLY excited to announce that Outrunning the Monorail will be! Yes, your eyes are not deceiving you – I am pleased to share that a fabulous group of Practically Perfect Princesses will be covering the weekend events – from expo, to races and meetups – and sharing their adventures right here on the blog! It’ll be a week of recaps to remember, so be sure to check back the week of March 10 – 16 for what I am dubbing as the first PRINCESS WEEK! 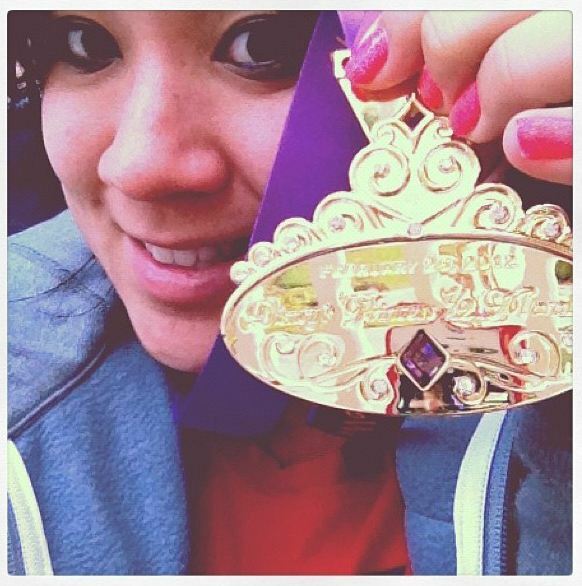 …but would you take a look at 2013’s medal? Tell me that’s not one of the most Princessy-y you’ve ever seen! This is just ONE of the big things I am looking forward to reading and seeing all about this coming weekend – what fun it will be! 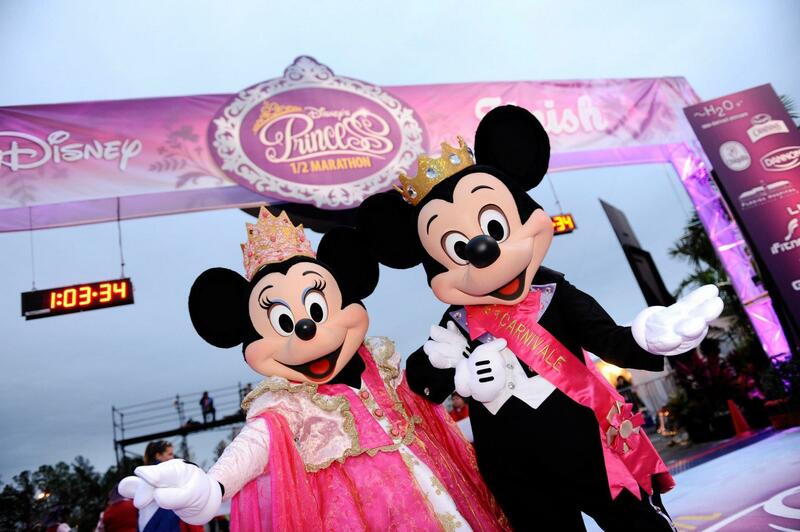 Have you ever run the Princess Half Marathon? Oooh, can’t wait to see all of the coverage here, but I still have sadpanda that you’re not going to be there, too. Oooh, fun!! I love reading other people’s takes on the race and reliving it as well. I can’t believe it’s here!! Hooray! So excited for you, E! !